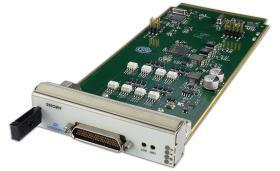 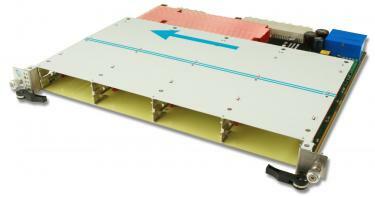 The ATC133 is an ATCA carrier that supports four full-size single module AMC slots (or two full-size double module slots). 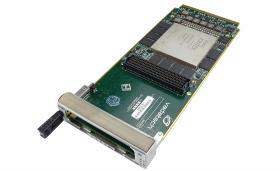 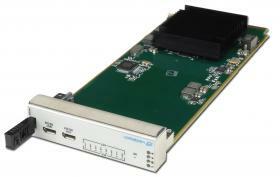 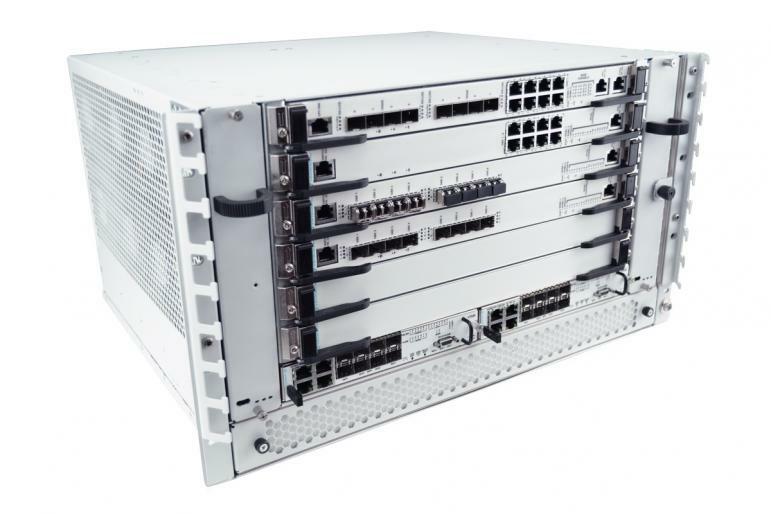 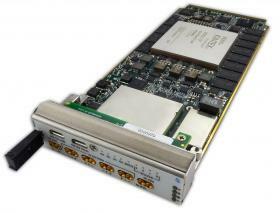 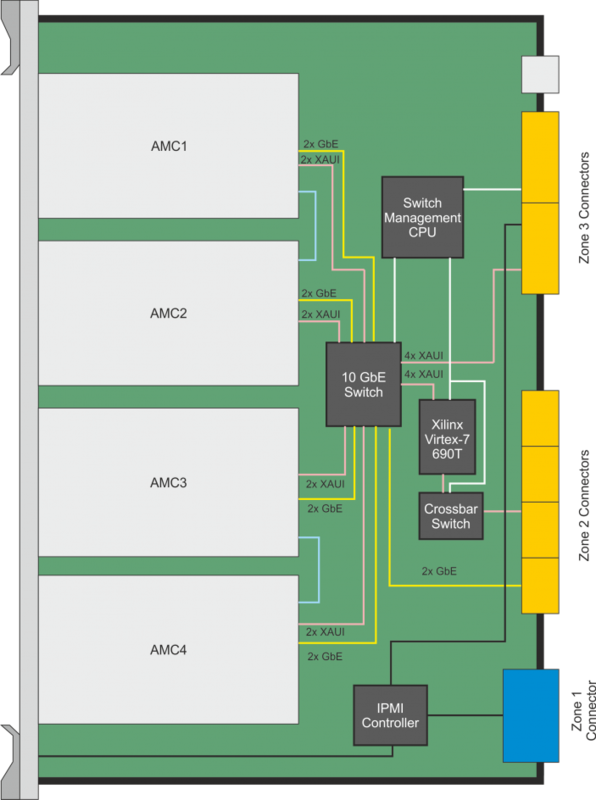 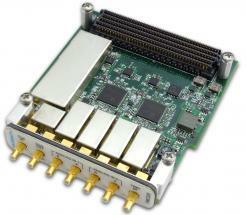 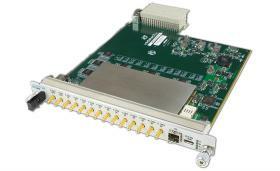 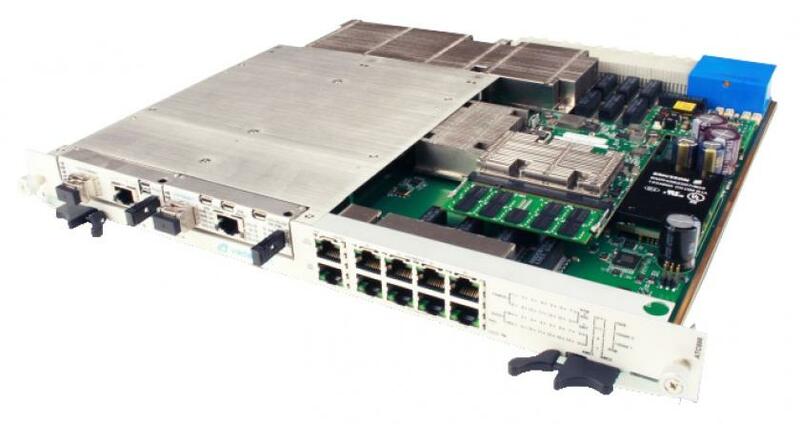 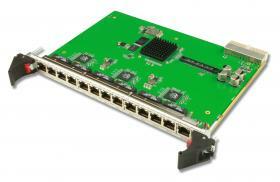 The Carrier has a 10GbE managed switch, a Xilinx V7 FPGA with a Cross Bar Switch (CBS) which mates directly to a full-mesh backplane. 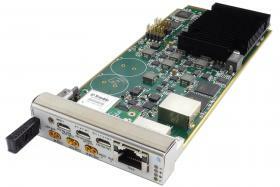 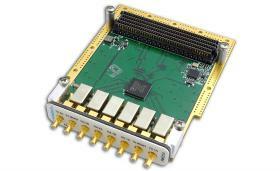 The CBS allows any combination of the backplane ports to be routed to the FPGA. 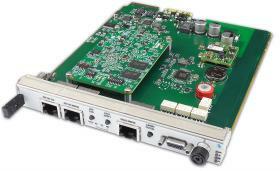 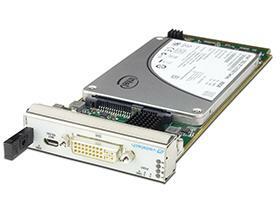 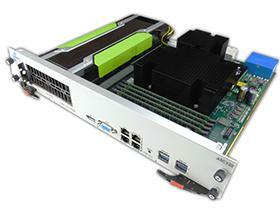 The on-board Power PC runs Linux operating systems which manage the 10GbE switch, loading of the FPGA image as well as the CBS. 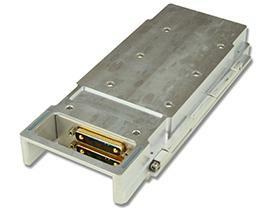 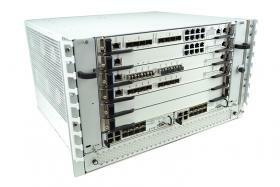 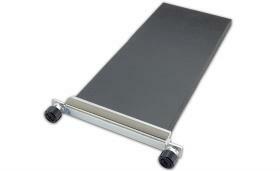 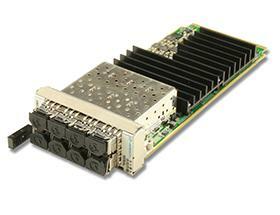 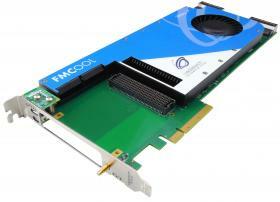 The carrier can provide over 280W to the AMC modules. 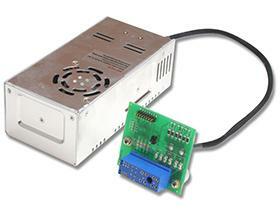 An RTM can be ordered separately, contact VadaTech for details.